Last week I was in London, at the truly stunning Hampstead Heath Hill Garden and Pergola. Wow, what a venue! Truly lush. 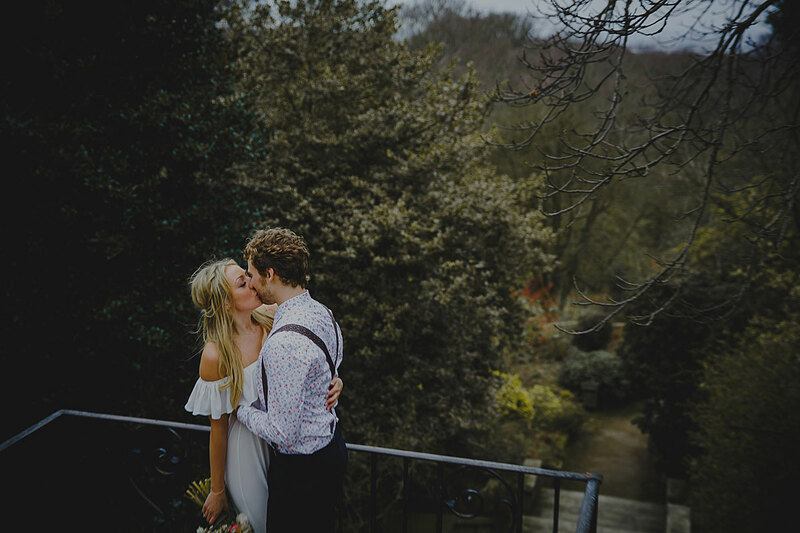 They’ve only been doing weddings for one season, too, and it’s all still on word of mouth at the moment – I know that if all couples knew you could get married here, it’d be booked virtually 365 days of the year! Emma & Tom were such a fun, relaxed couple to be around; really can’t wait to edit their images, and share more soon (including a very fun sojourn into Camden Town for their reception at The Prince Albert). For the moment, here’s a small one-shot preview of their wedding photos – feel free to ‘like’ my page over on Facebook to be the first to know when I share more, too.